The Galaxy S4 came to Verizon pretty later than other network providers in the USA but it was rooted on the very first day it hit the stores. Our intrepid developers are always ready with their skills to dig into the layers of security imposed by OEMs against root access and custom development activities. 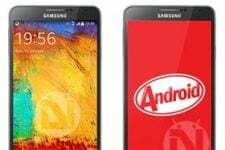 As you know, Samsung has set Kernel UID restrictions in it latest flagship the Galaxy S4. Due to this restrictions, rooting a Samsung device is no more easier as it used to be. 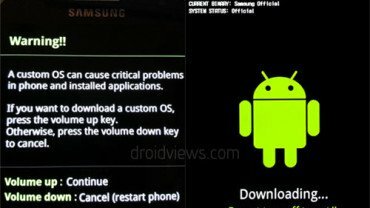 The rooting method for all Galaxy S4 variants require a modified Kernel to be install first which replaces the stock kernel and thus makes the device open to rooting. The new root method for the Verizon Galaxy S4 SCH-I545 is said to be very easy as it does not require any ADB (Android Debug Bridge) skills on the part of the users. What to need to do is to download a couple of files and install them to device in a few simple steps. 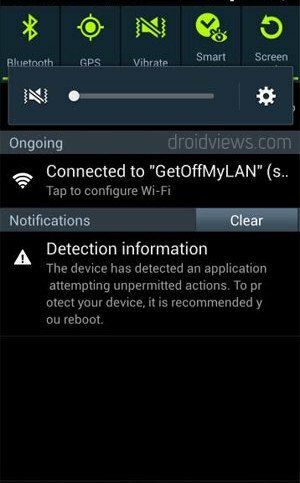 However, we would like to warn the users that the procedure given below, despite its being tested successfully, is considered risky and if you are not careful while going through it, it might soft-brick your Verizon Galaxy S4 SCH-I545. Read the guide several times before making the attempt! Root Verizon Galaxy S4 the Easiest Way! So, without much ado, let’s proceed to the rooting drill but before that you will have to download a few tools and make some preparatory steps to do the rooting job successfully. Charge your device so that it has at least 70% battery power left. Rooting does not wipe any data from the device but we’ll still advise you to backup your apps, contacts, messages, call-logs, etc. using these apps. Do not forget to turn on USB Debugging on your Verizon Galaxy S4 SCH-I545 by going to Settings>More>Developer Options. 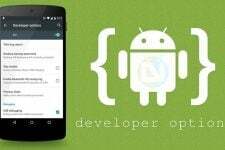 In case you are unable to see “Developer Options” on your phone, here is how you can enable it. Then go to Settings> More> Security and turn on Unknown Sources option by checking the box. Again, turn off Verify apps option found under Security settings. Go to Developer options again and uncheck Verify apps via USB option. 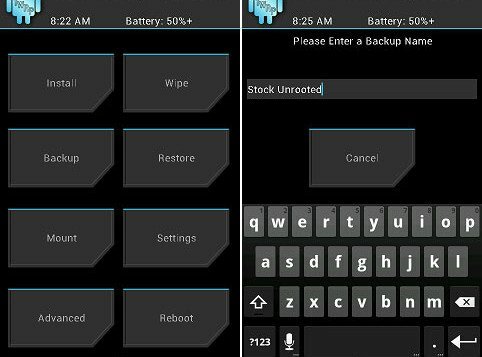 In case you are having problem with rooting your Galaxy S4 using the method given below, you can install a pre-rooted version of stock firmware which can save a lot of time and is less risky. Just download the firmware from the link below and install it using Odin by following the Steps 1 to 7 from the Odin method given below. Put your S4 SCH-I545 into Download/Odin mode: hold Volume Down+Home+Power buttons together for 2-3 seconds until you see a warning screen with a yellow triangle. Press Volume Up key to enter Download mode. Go to Odin folder and launch the program. Now connect the device to computer via USB cable. Wait till your device is detected by Odin. A good connection is indicated by the ID:COM port turning to Blue and “Added! !” message at Odin. Now click on PDA button, navigate to “SCH-I545_MD2_423399_Kernel.tar.md5″ file that you downloaded earlier and select it. Do not touch anything else on Odin and directly click the Start button to initiate installation. The pre-release Kernel will be flashed to the device in a few seconds with PASS! message on Odin and when it is done, the phone will reboot automatically. When the phone boots up, open Settings> More> About and verify that the VRUAMD2 kernel was installed successfully. Connect your Verizon Galaxy S4 to PC again (no need to boot into Download mode). Open the Motochopper folder and double click the “run.bat” file to launch terminal window. 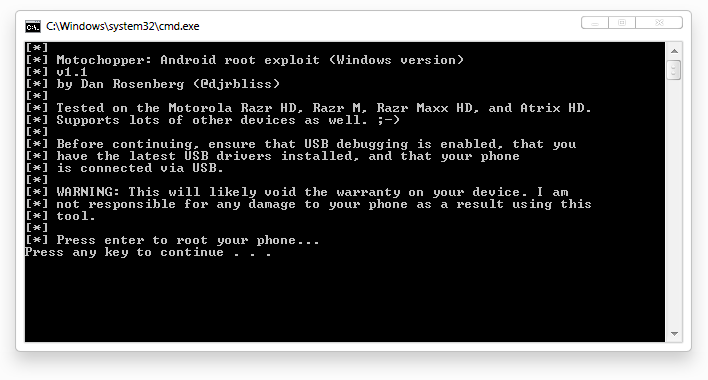 Now press any key on your PC’s keyboard to continue with rooting your phone. You will see a message on the phone asking you to accept the new computer connection. Mark “Always allow” and then select OK.
Motochopper will run the script and push the SuperUser to your device. Finally, your Galaxy S4 will reboot automatically. You can disconnect the USB cable now. Wait till it boots up and then open the App Drawer. Find the SuperSU app and open it. The app will prompt you to update the SU binary to the latest. Allow it it to do so. Please note that this step is very important and if you miss it, your phone will lose root access. 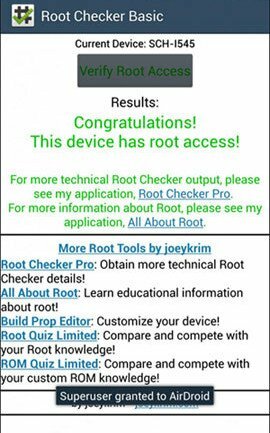 To verify a working root access on your Verizon Galaxy S4 SCH-I545, install the Root Checker app from the Google Play and run it. After installing the app, do not forget to update the SU binary. The app will ask “The SU binary needs to be updated. Continue?” Select “Continue”. On the next screen select “Normal”, then “Allow” and finally “OK”. Thus, you have already rooted your device but it still has the pre-release Kernel (that might have a few bugs) on it. To go back to original Kernel your device came with, you can install the VRUAMDK stock Kernel back. Don’t worry, you will not lose the root access! To restore the original kernel, install the “SCH-I545_MDK_562219_Kernel.tar.md5” file and follow the same steps as you did while installing the pre-release kernel via Odin above. 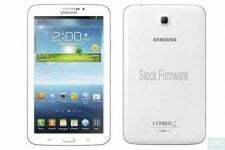 To install TWRP Recovery on your S3 SCH-I545, you can can download the GooManager app from the Google Play and flash TWRP image with root on stock kernel. You can also download the GooManager app directly from the official site. Open GooManager, grant root permissions, hit Menu (or the button with the 3 dots on your screen) and then Install OpenRecovery. Since the Loki method of installing CWM Recovery on Verizon S4 SCG-I545 is a little rounded and complex, here is an easier procedure that is easier. Install the ROM Manager app from the Google Play Store. This app requires root access on your phone, so make sure that it is already rooted. You must also have a working data connection as the app downloads online data. When the app is installed, open it and grant SuperUser permissions when prompted. Then tap “Flash ClockworkMod Recovery”. You will see a list of devices, select your phone model and confirm. The app will download and install ClockworkMod Recovery on your Verizon Galaxy S4. ClockworkMod is the oldest and most popular custom recovery for Android devices. Since it’s very early to have a fully functional CWM recovery on the Verizon Galaxy S4, the method of installation is a little more complicated than it usually happens. If you wish to install the CWM on your device, you can do it by using Loki method which bypasses the unlocked bootloader on SCH-I545 and installs the custom recovery. To know more about what Loki does, read Rosenberg’s blog post. 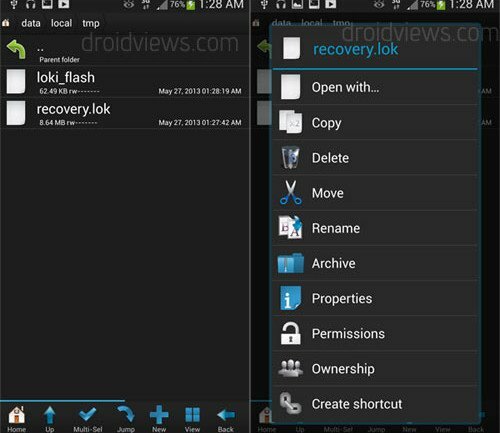 Copy the Loki Flash and Recovery files to your device. In case you downloaded the file using phone browser, you can find them in Download folder on the SD Card. Then open the root file explorer app (grant it SuperUser permission when prompted) and copy these 2 files to the following directory: data/local/tmp. Now open the Android Terminal Emulator app (do not forget to grant root access when prompted). Your device will now reboot into the CWM based OUDHS Recovery. This confirms that your device has ClockworkMod recovery installed on it. You can now reboot the device using “reboot system now” option in recovery. Done! 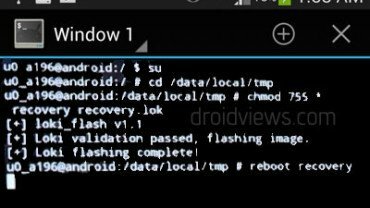 Your Verizon Galaxy S4 now has root access with CWM/TWRP recovery installed on it. Do not download the link for odin in this article. It installed malaware on my machine, created fake virus scanner said I was infected. Tries to install other bloatware too but there is an option to uncheck it. Where can I get a legit copy of odin and which version should I use? my wife downloaded the new 4.4.2 kit kat update to galaxy s4 for verizon any way to root it? Once I click start after adding the PDA it says fail every time, I can’t get it to pass. I have followed all the steps correctly but still cannot get it to pass. Any ideas? Seems it is not supported by your current firmware version. I get everything up to the last step in Odin. I have applied the correct kernel and it says it was successful and it passes but my phone still says that it is on the newest kernel and it has a message reading “the device has detected an application attempting unpermitted actions”. Odin is showing that everything worked and the phone is not reflecting this. I am not sure how to proceed and there is absolutely nothing online about this. Please help. Has Verizon updated his security in the last few days? I got the phone last night.